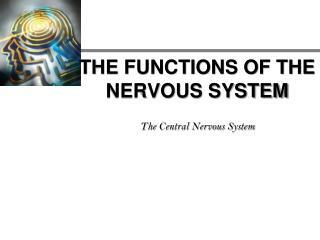 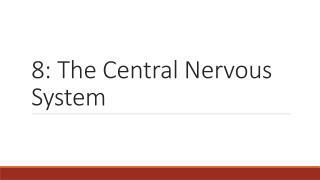 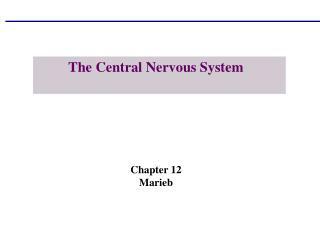 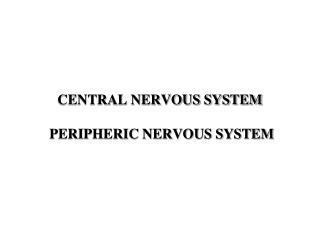 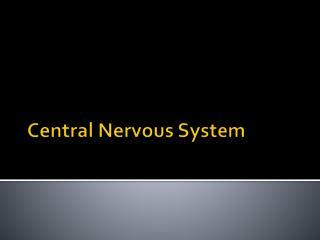 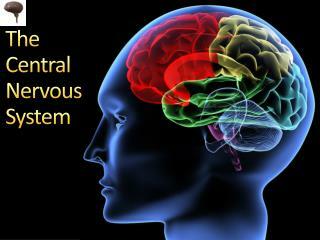 Central Nervous System -. 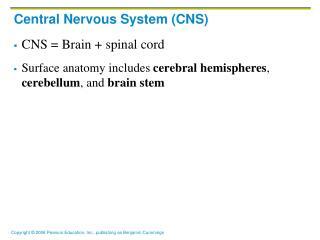 cns. 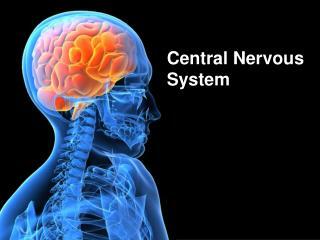 communication and control centre of body brain and spinal cord. 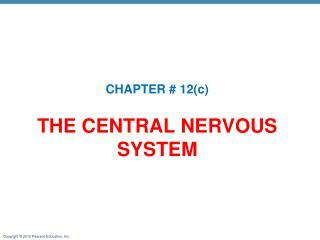 nerve cells. 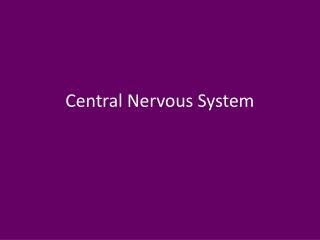 neuron- basic structural and functional unit of nervous system vary in size and shape all consist of dendrite, cell body and axon. 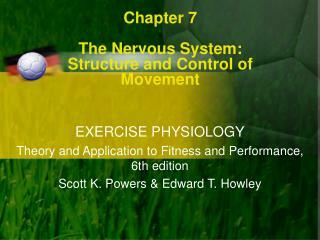 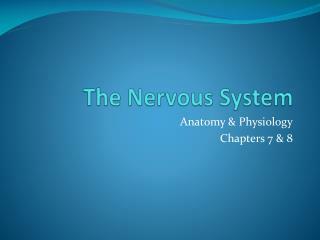 THE NERVOUS SYSTEM -. 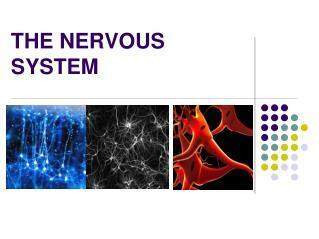 the nervous system. 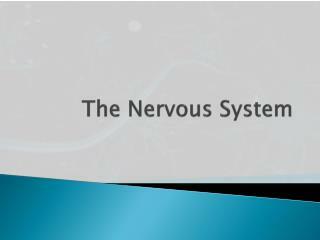 communication system 100 billion nerve cells in the brain alone. 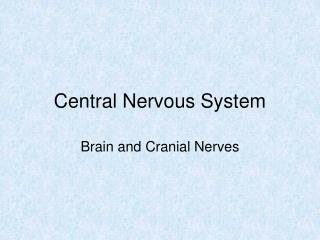 divisions of the vertebrate nervous system. 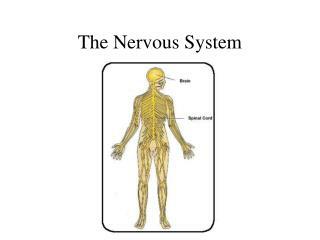 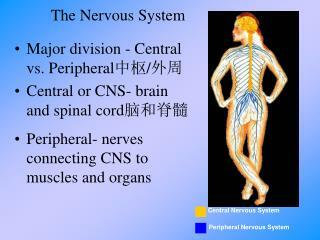 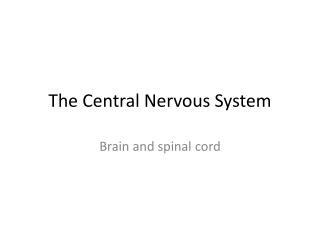 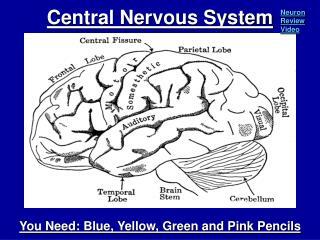 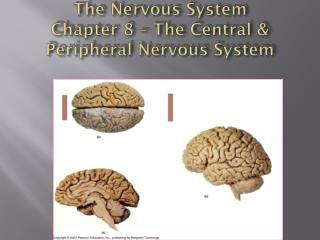 1. central nervous system (cns) nerves, brain, spinal cord coordinating centre.